We’ve attempted to display the majority of appliance brands we service as well as the types of appliances we service for each brand; however, if you do not see your appliance brand here there is still a very good chance we can service it. From the staple brands like GE, GE Profile, Whirlpool, LG, Frigidaire and KitchenAid to the more obscure brands, there is a good chance we can work on it. 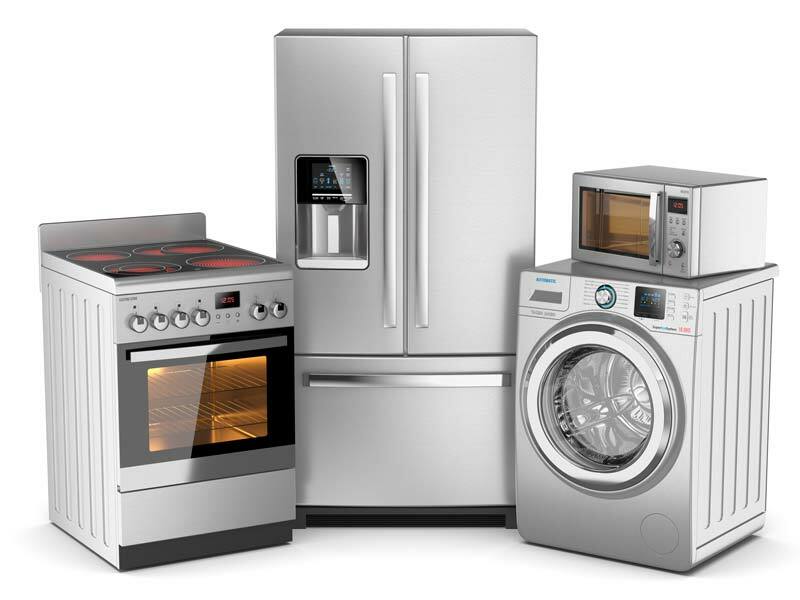 Put your trust in Appliance Home Service to deliver the quality and affordable work we have been delivering to the Houston Metro area for years. As we continue to build a proven track record of service and excellence to our customers, we would equally like to gain your trust. We believe in building long-term service relationships. Once we repair one of your appliances, we are certain that you will use us whenever the need arises; based on service, value and trust. Our customers love the fact that they don’t have to search around for a company each time they have an issue with an appliance. All they have to do is call us and we will be there just as fast as you need us. If by some odd chance we don’t service your brand of appliance, we will attempt to point you in the right direction of where to look. Please keep in mind, that if you have an appliance brand that many companies won’t work on there is a good chance that; that brand may no longer exist, parts may be very expensive due to scarcity and that delivery times on these parts may be longer causing more downtime for your appliance. When we run into situations like these, we often find that the more practical solution is replacement. If you don’t see your brand here don’t worry. Give us a call. There is still a good chance we can work on it.